For the last couple of years, my 15-year-old daughter has become more and more passionate about animal rights. About a year ago, she decided to be a vegetarian, but recently she announced that she wanted to become a vegan. I want to be supportive of her decision, but I’m also concerned about her growth and development. How can I make sure she’s getting all the nutrients she needs? These days, your daughter has plenty of company. Many teenagers, and even younger children, are making the decision to become vegetarian or vegan, often because of a concern for animal rights, but sometimes for health reasons, too. You are right to be concerned about your daughter getting the nutrition she needs. 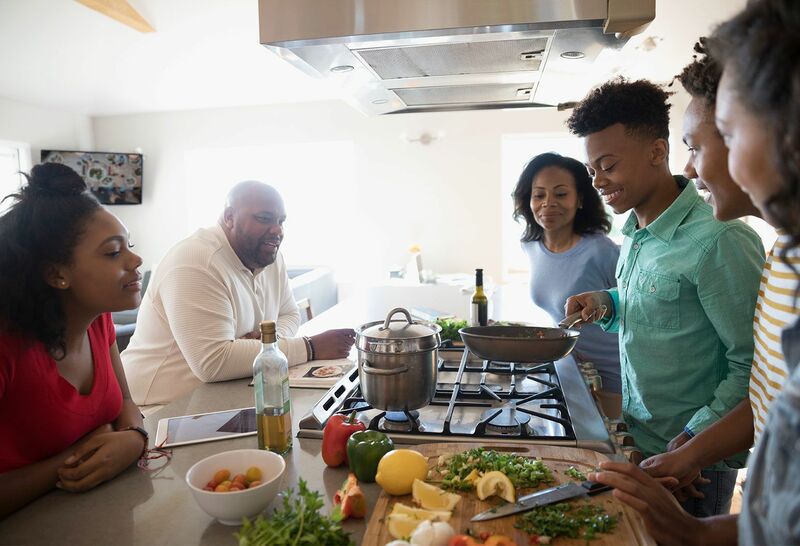 The teen years are very important ones for growth and development, so you need to pay attention to what your child is eating, and to talk to her about the nutrients that she’s more likely to become deficient in. This is especially true if she follows a vegan diet—eschewing all foods that come from animals—rather than a vegetarian diet, which usually involves cutting out all meat but still eating dairy products and eggs. If your daughter has decided to become a vegan, the main nutrients you need to be sure she is getting enough of are protein, iron, calcium, and vitamin B-12. Some of the best plant-based sources of protein are beans, and there’s a wide variety of beans to choose from, including lentils, chickpeas, kidney beans and white beans. Soy products such as tofu and edamame are also good sources of protein. So are nuts and nut butters, which have the added benefit of also being high in calories. Vegan diets tend to be lower in calories, but growing teens need sufficient calories for energy and development. Iron is another key nutrient for growing children, especially for girls who have reached puberty. 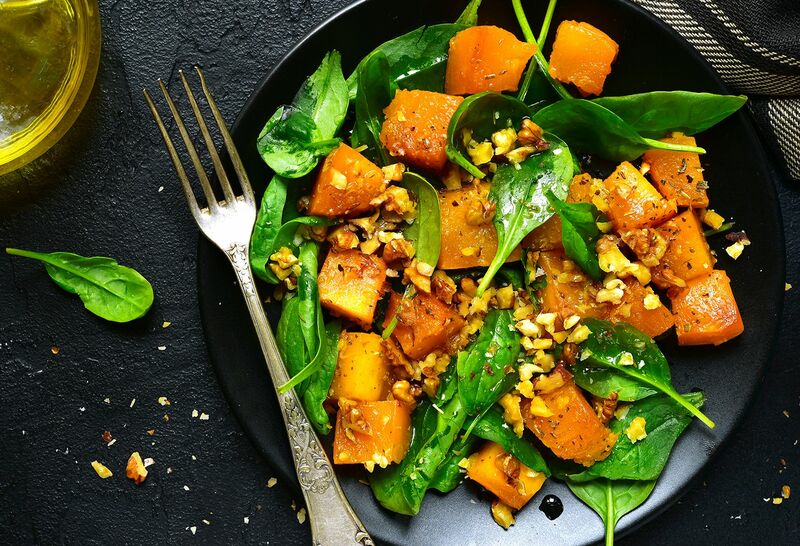 Good plant sources of iron include beans and dark green leafy vegetables such as spinach and collard greens. However, plant-based sources of iron are not as easily absorbed by the body as animal sources like red meat. But if she pairs a food that is high in iron with a source of vitamin C, such as orange juice, her body will better absorb the iron. For calcium, some of the best plant-based sources include broccoli, kale, collard greens and soybeans. Plus, calcium-fortified orange juice and almond milk are also good choices. Vitamin B-12 is found primarily in meat and dairy products, so that’s a nutrient that can be particularly hard for vegans to get enough of. The good news is that there are a number of products that are fortified with vitamin B-12, including many breads and cereals. And while it’s always better to get nutrients from whole foods rather than pills, another option is to take a daily multivitamin and mineral supplement. Encourage your daughter to eat a wide variety of plant-based foods—vegetables, fruits, whole grains, beans, nuts and seeds. Finally, be sure to let your pediatrician know about your daughter’s new eating plan, so that he or she can monitor her growth at yearly well visits and do blood work to check for nutritional deficiencies. Your doctor may even recommend that you and your daughter sit down with a registered dietitian to get more guidance about eating a nutritious mix while following a vegan diet. Get your healthy eating off on the right foot! Find a dietitian near you. Read What Cardiologists Eat for Heart Health. Find answers to more Dear Doctor questions on The Well.